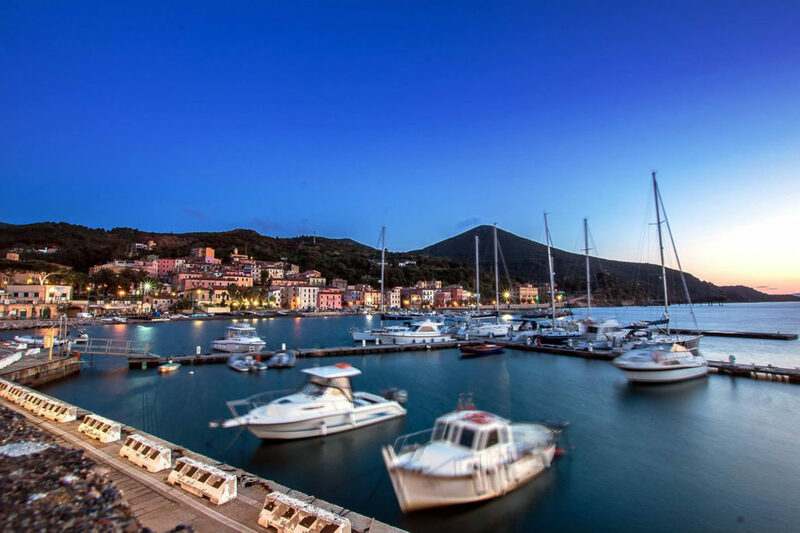 Hotel Rio sul Mare | 3 star Hotel on Elba Island in the city of Rio Marina. 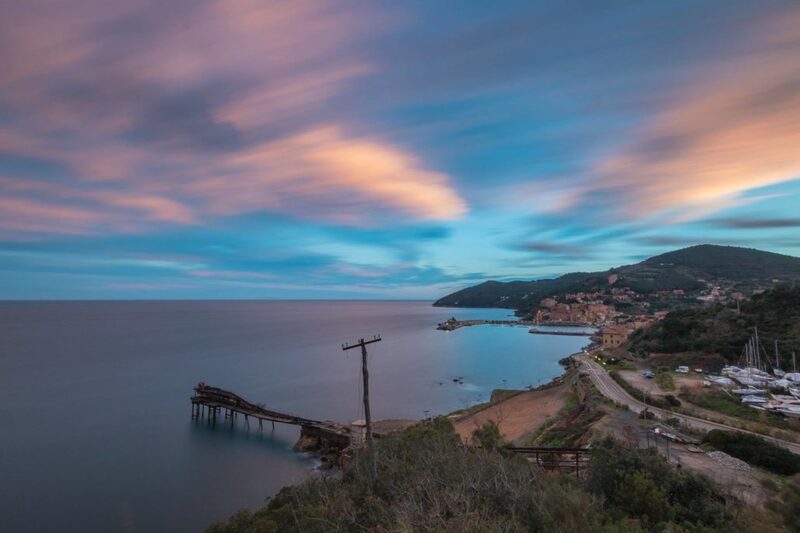 Hotel Rio sul Mare is situated in the Elba Island, facing the sea, on “the coast that glows”, the area famous for its rich minerals that glow in the sunlight. The facade of the 19th-century palace, situated on the Gulf welcomes you in Rio Marina. The staff of Hotel Rio sul Mare offers guests a serene and friendly environment that puts immediately at ease. They will provide you with all the information on the most beautiful beaches and places to visit. 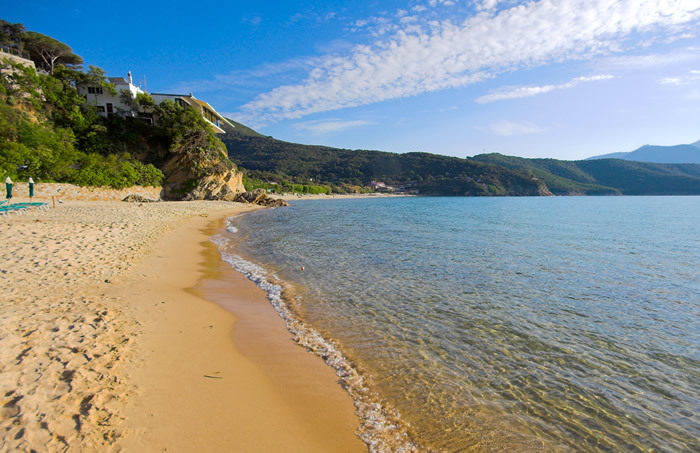 The staff will be at your disposal to give you all the information necessary for a special stay on the island of Elba. 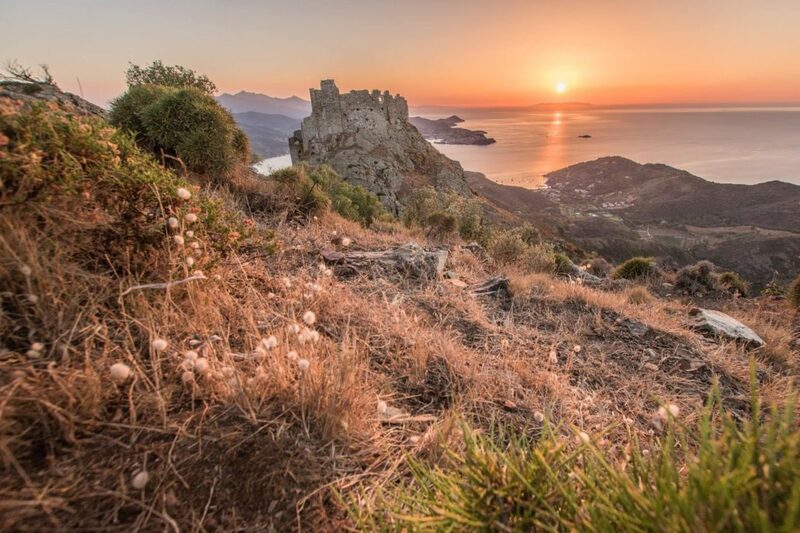 Its strategic position on Elba Island makes the hotel the ideal starting point for discovering the beautiful nature, beaches, culinary tradition and the history of this ancient island of Etruscan Tuscany. 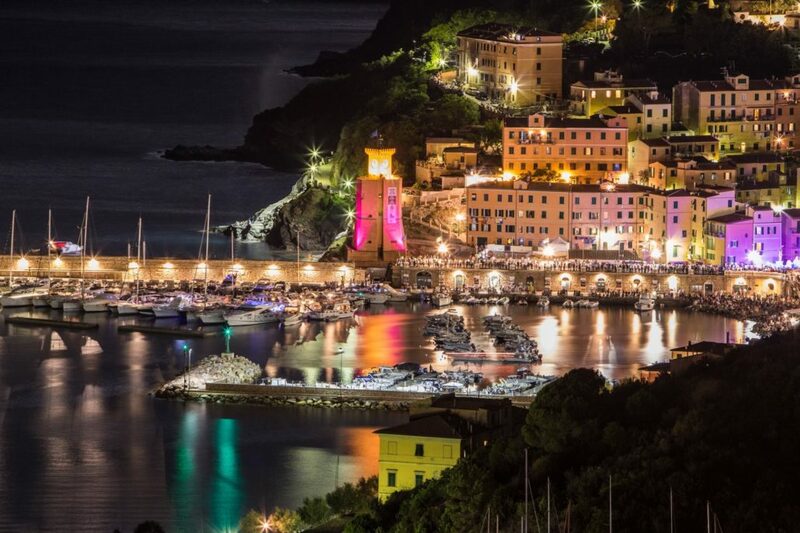 Rio Marina, can be reached directly by ferry of the Toremar from Piombino. Moreover, in the immediate vicinity it is the marina suitable docking of any type of vessel. 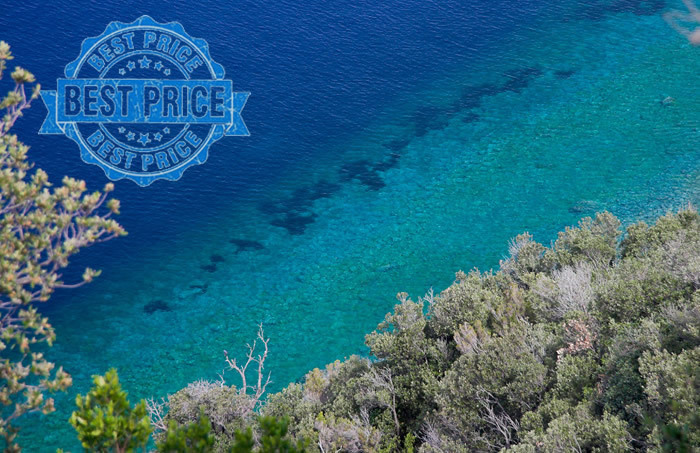 Hotel Rio Sul Mare is ideal for taking excursions to neighboring islands or simply going on a boat trip along the coast of Elba. The hotel offers comfortable accommodation for your vacation on the beach, in one of the main tourist destinations of Italy. The 35 rooms of the Hotel Rio sul Mare are furnished in a functional way. Most rooms have stunning sea views. Some rooms offer a wonderful terrace. In the front of the hotel there is a diving centre and a sailing school. 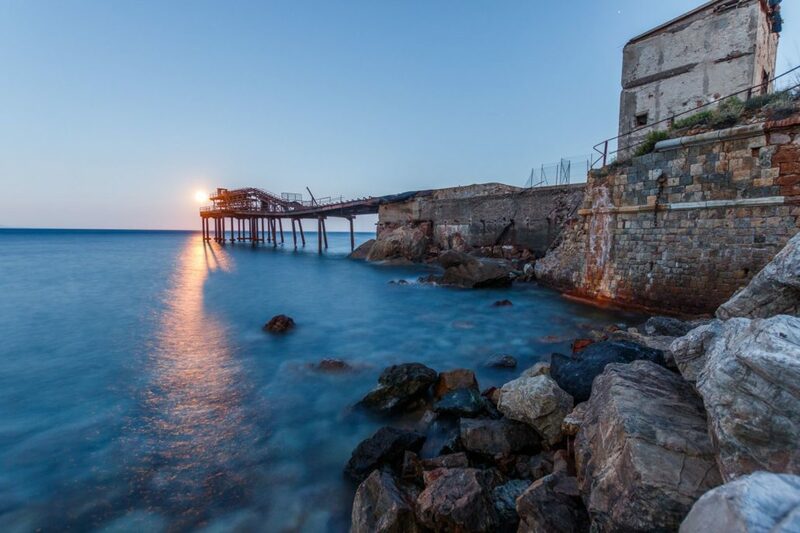 You can make the most out of your day on the island by visiting the beautiful beaches one after the other: la Marina di Gennaio, Topinetti, Calaseregola. Book online and save up to 7% compared to the official rate. You will find the best conditions and the best rates available on the internet. Not only the sea and beaches. 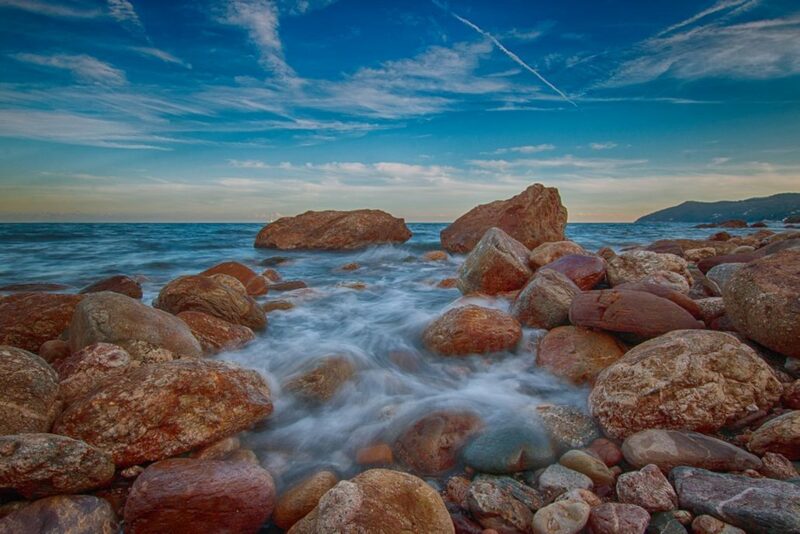 Discover the untouched nature of Elba Island! 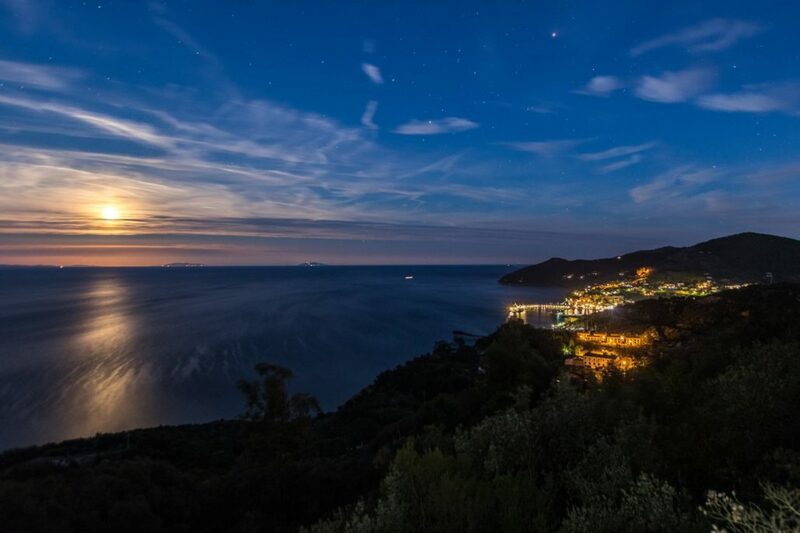 The sun, the shadows, the starry nights of the Island of Elba and Rio Marina. Images courtesy of Fabrizio Sivori. 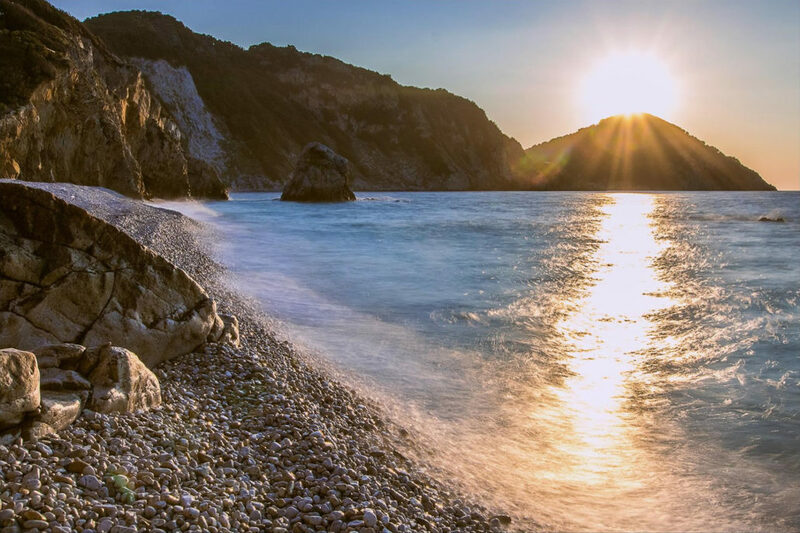 “Many thanks to Fabrizio for these wonderful pictures of our island”. 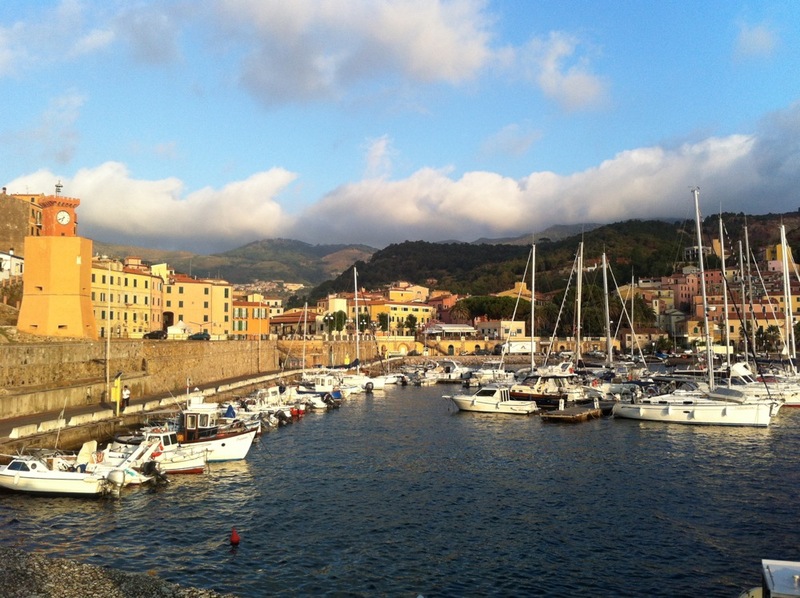 Ask us how to access the special rates for the ferry to reach Elba Island! 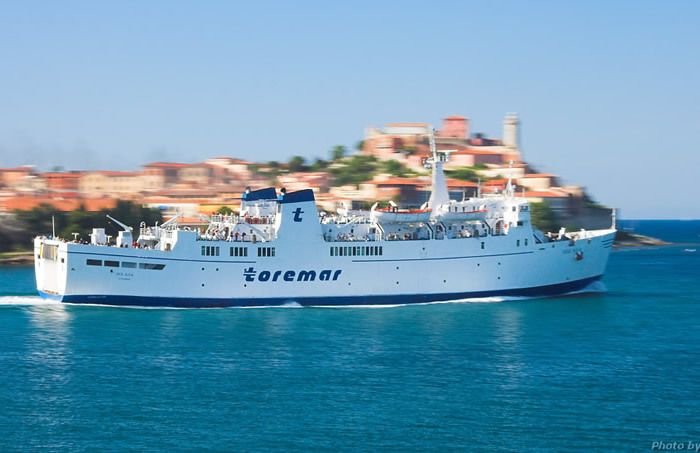 Rio Marina can be reached directly by ferry from Piombino Toremar company. 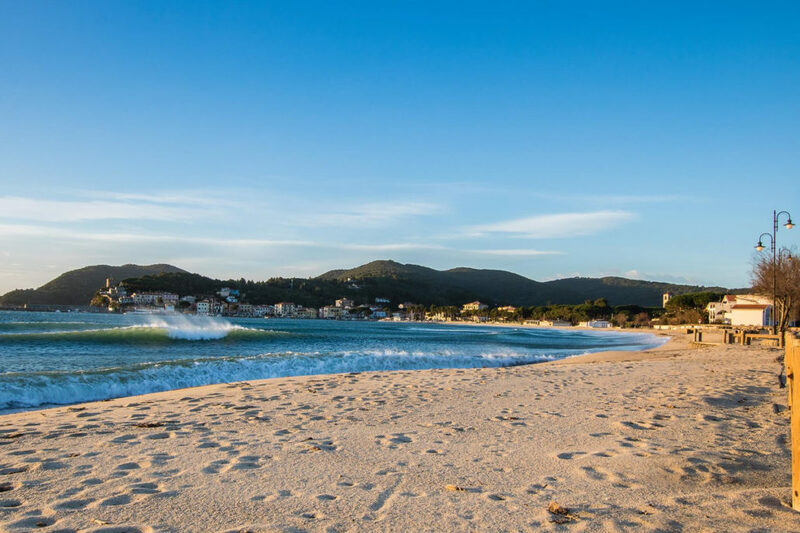 Its strategic location makes Hotel Rio an ideal starting point to discover the beaches and the beautiful nature of the of Elba Island. Direct booking through the hotel’s official website www.hotelriomarina.com guarantees the best prices throughout the year.